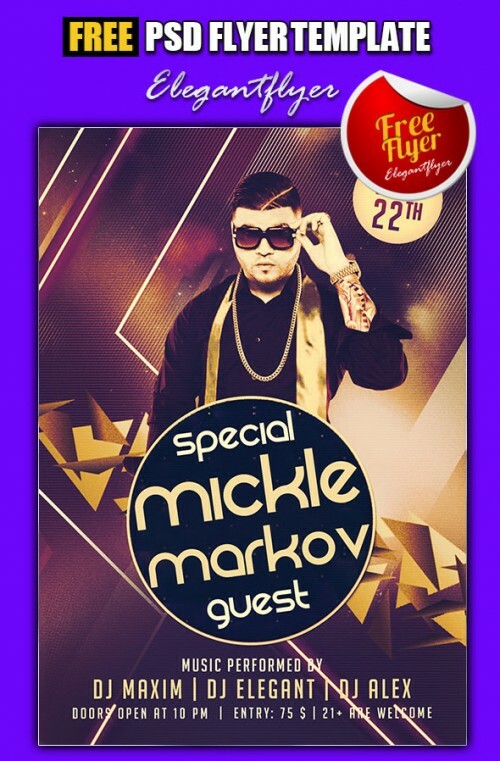 Flyers are a nice way for the promotion of any event. 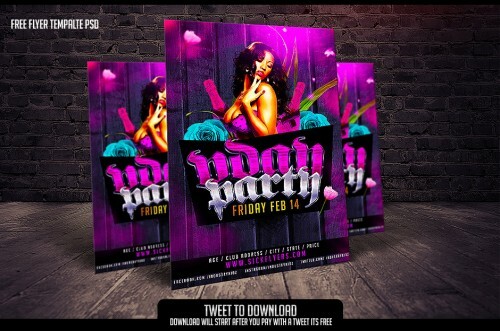 Flyers are print ready as they are in high DPI, CMYK. 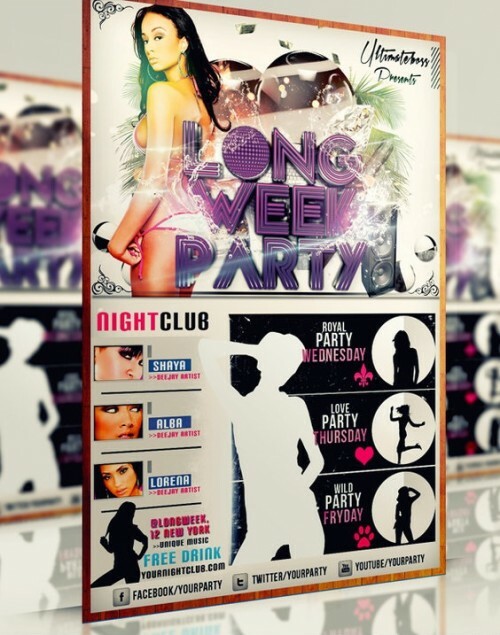 Gaming, Clubs, Parties, New posters etc can be created easily for your next project from these amazing set of flyers. 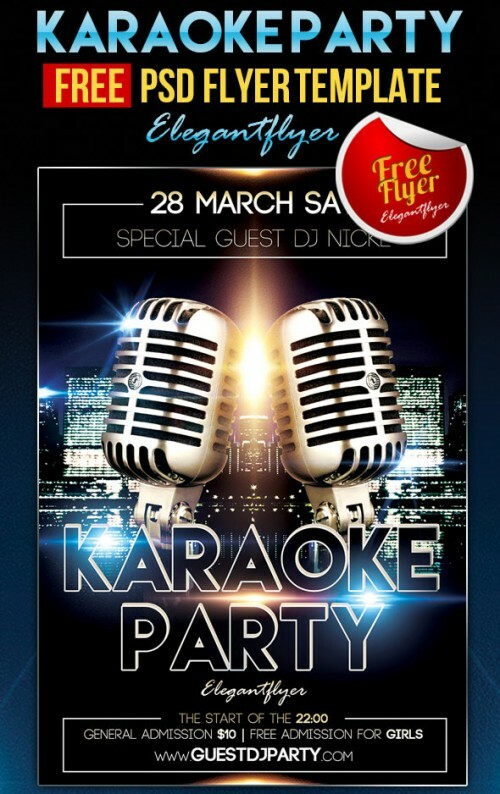 Predesigned print flyers templates are always good to create amazing flyer for your parties and it’s even better when they are completely free! 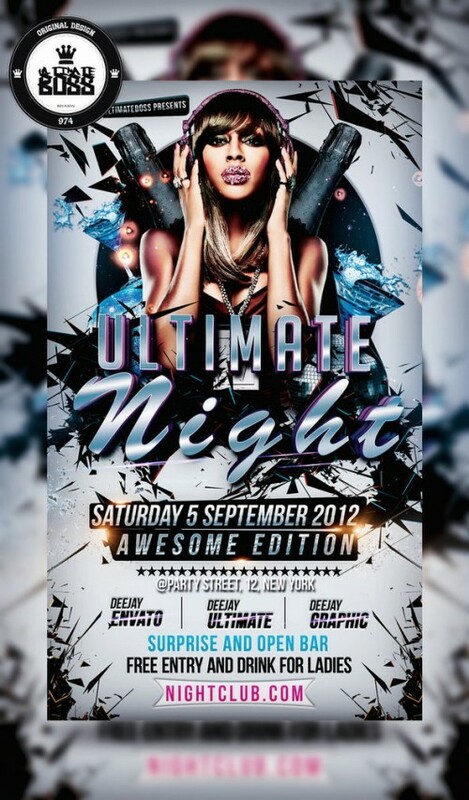 This time you will find free psd party flyer templates which can be used straight away for your new parties. 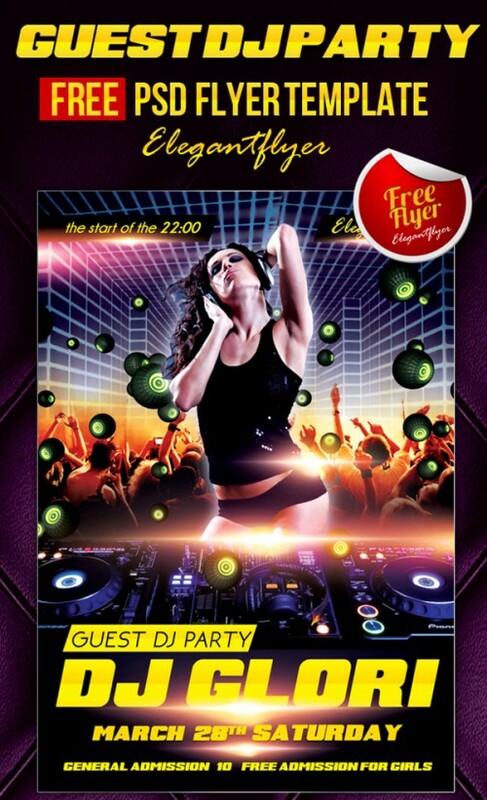 In this collection we have gathered top 15 fantastic free PSD party flyer psd templates. 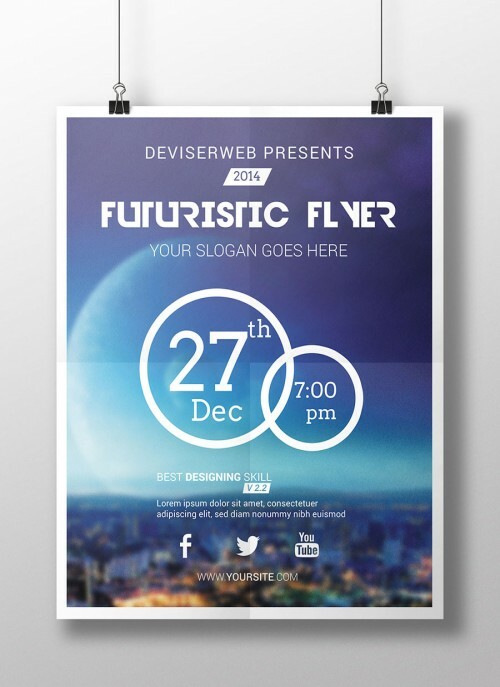 We are hopeful that you’ll find your most loved flyer template here. 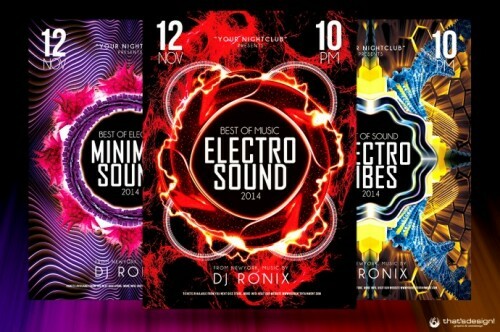 You can pretty much choose any of these or all of these and customize them as per your own requirements easily and quickly. 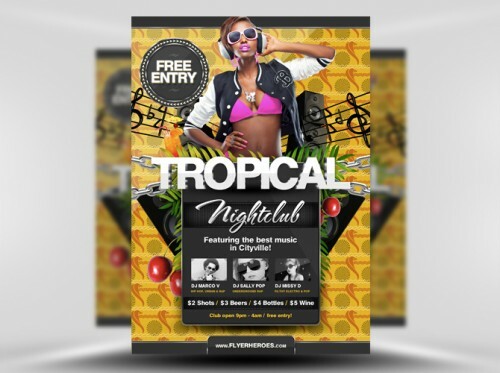 These are really good quality pre made free flyers PSD that you can utilize to advertise. 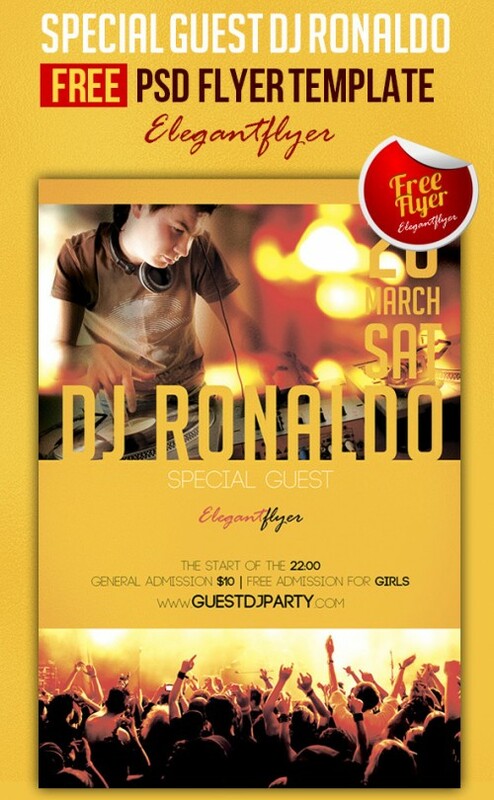 All of the flyer templates are free. You don not need to pay anything for it. 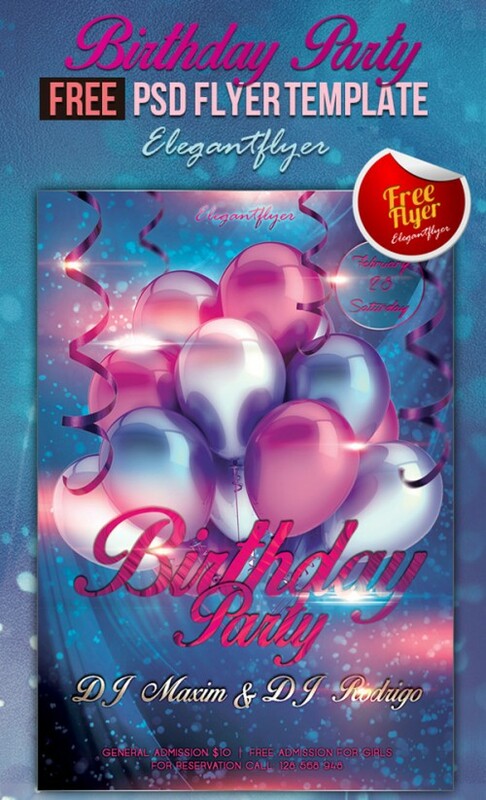 All you need is Photoshop to edit the free flyer templates. 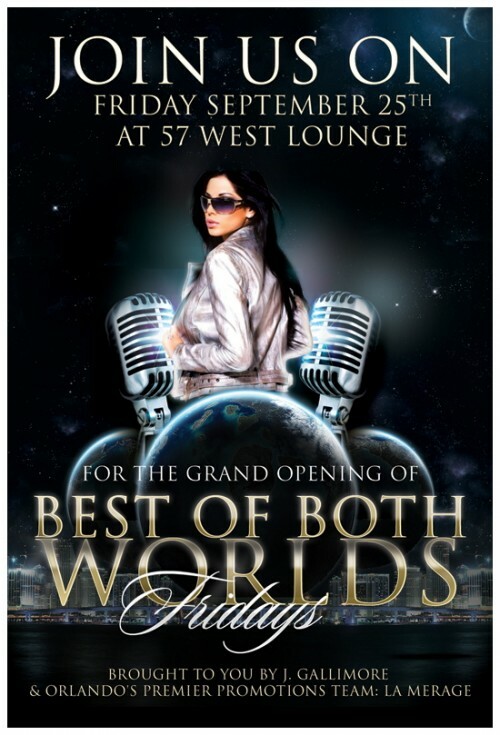 This post will be regularly updated with new flyer templates so keep visiting for latest flyer templates. While compiling this list, it’s always a possibility that I missed some other great resources. 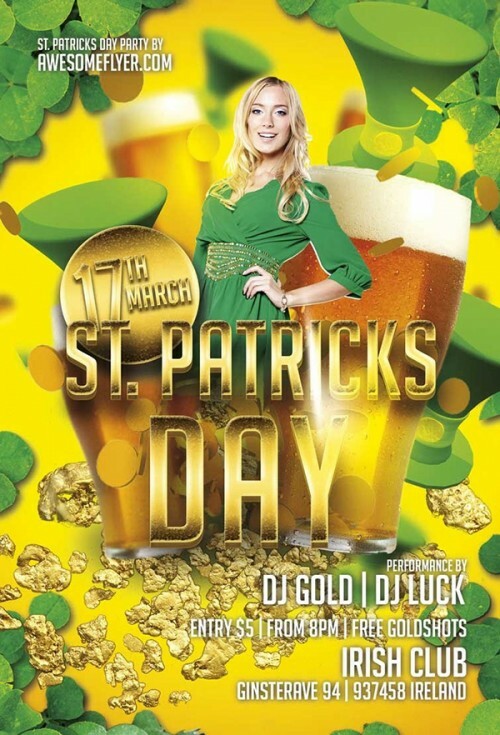 Feel free to share it with us. 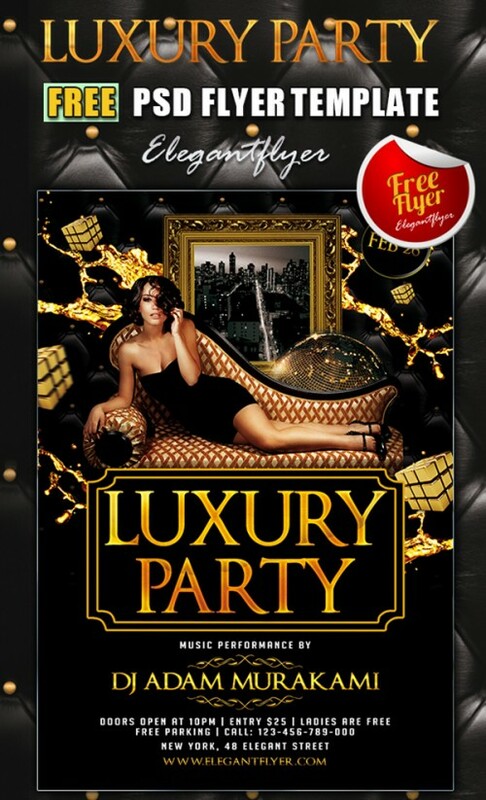 If you like this effort then don’t forget to take a look on other articles: Free Logo Mockups for Designers, Free WordPress Ads Adsense Widgets, Best Free Photoshop Dreamy Actions and Awesome Free WordPress Full Width Themes.